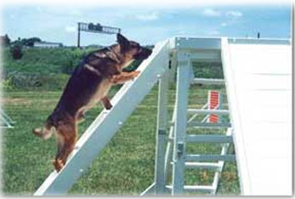 VinylWorks specializes in manufacturing the highest, quality, durable and most versatile canine agility and obstacle course equipment available. 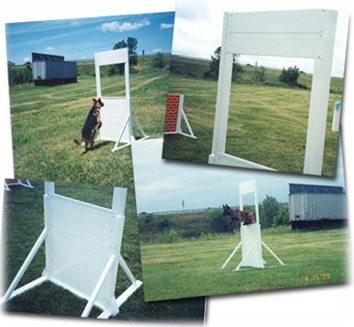 VinylWorks products are made using only the highest quality vinyl components which have been designed and engineered to provide years of worry free service. 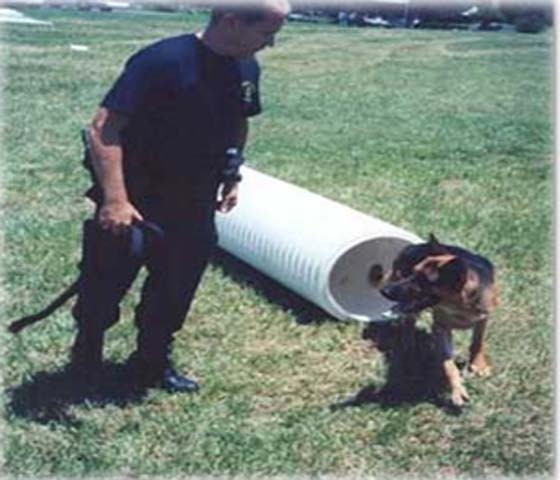 With equipment in countries all over the world, and most of the US, VinylWorks is proud to have worked with top trainers and handlers from different branches of the military, as well as hundreds of police departments, search and rescue agencies and private security contractors. 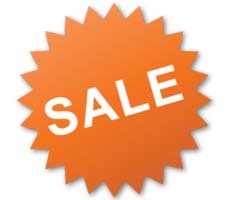 Contact a GCS sales representative for a complete list of VinylWorks products.